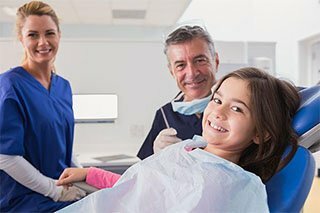 Experience advanced dentistry and friendly care you can trust. 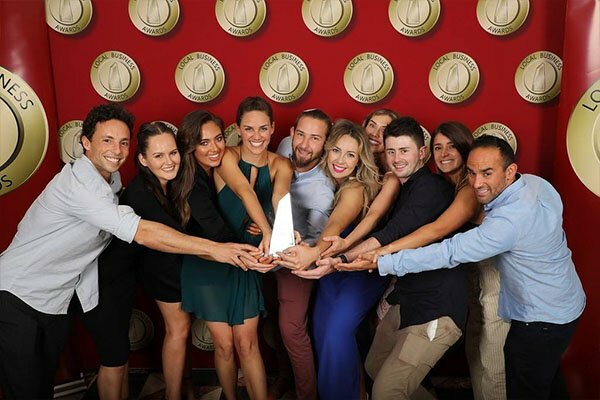 Conveniently located in the Eastern Suburbs – Bondi Beach, Bondi in Sydney, Bondi Dental’s group of professionals have combined experiences of over 60 years in all aspects of dentistry. 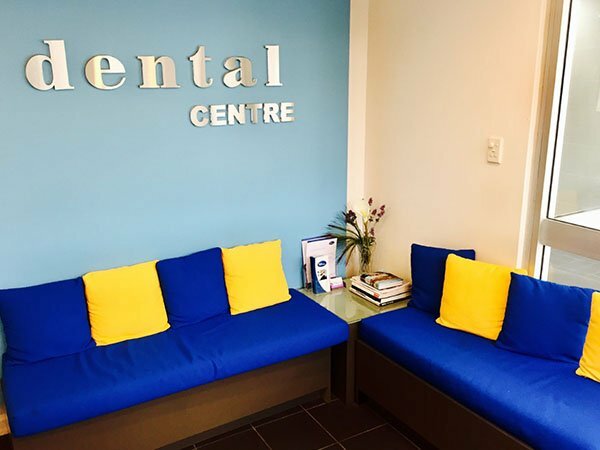 Bondi Dental’s present premises has been established as a dental centre for over 30 years and has recently been renovated with modern décor, pleasant colour schemes, fresh flowers, piped music to provide patients with a comfortable and relaxing atmosphere. Bondi Dental provides free parking facilities at the rear of the building. 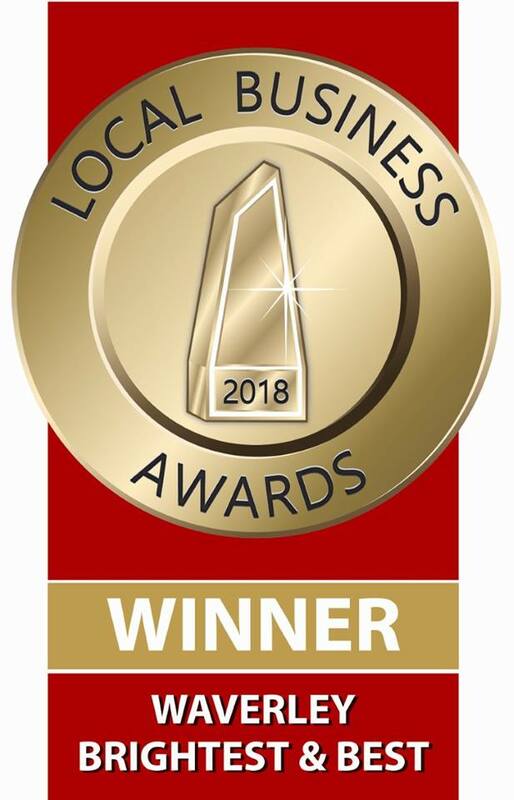 Our dental centre has been around for over 30 years and had been recently renovated with modern décor, pleasant colour schemes, fresh flowers, piped music to provide patients with a comfortable and relaxing atmosphere. We provide care to patients of all ages. We pride ourselves in adapting to each patient’s unique needs regardless of the age. Dr Haddon Suttner, the principal dentist in the office, leads the team and ensures that each member provide the best care possible. 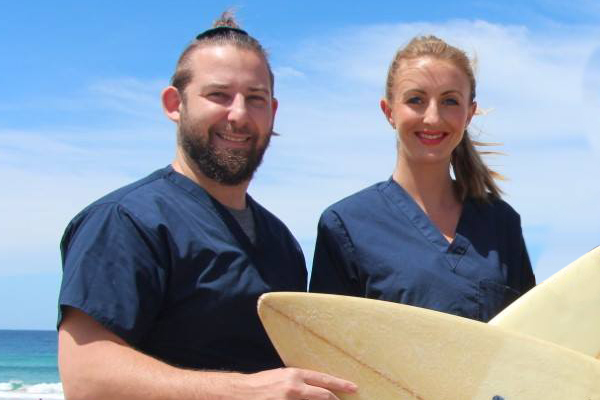 Bondi Dental provides patients with advanced dentistry in a comfortable and relaxed environment. 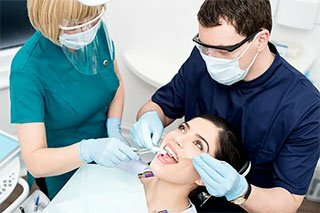 At Bondi Dental we only use the latest technology and are equipped with state-of-the-art equipment to provide you and your family with high quality dental services. We are open 7 days a week! From 8 AM to 8 PM. We provide free parking amenities at the rear of our office. Take advantage of zipMoney Mediplan for interest-free payments of the dental treatments you need. Check our promotions page to enjoy our latest offers for new and existing patients. We want all our patients to be educated about their oral health. Check our FAQ page for quick answers to your dental inquiries. Bondi Dental offers dental emergency services even after office hours, during weekends (Saturdays and Sundays), and on all Public Holidays. 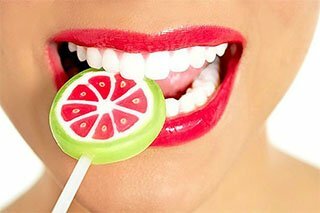 Experience the Bondi Dental advantage today!